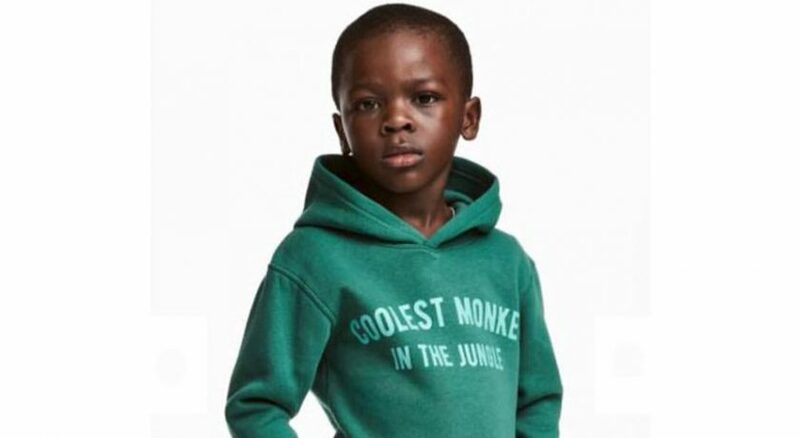 The people who see the hoodie and think that’s racist are the real racists because only if you associate monkey with black person, does it gets racist. All the hoodie does is show your inner judgements (black person = monkey) and hold it right in front of you, then people get offended because they realise, that is they who are racist. To prevent that feeling, they fight the messenger not the actual racist.